“I froze, listening with my whole body. Genevieve has finally escaped her stressful and dangerous working life in the big city to settle down and make a fresh start aboard a houseboat in Kent. But trouble seems to have followed her down the river as a body washes up beside her new floating home and Genevieve knew the victim. With her life on the line, she quickly learns the real cost of mixing business and pleasure. Disappointing and down right deflating, Revenge of the Tide had all the ingredients required to make a brilliant gangster-chick-flick. The young hot sales executive by day slash pole dancer by night, falls in love with the boss’s henchman, get’s sort of mixed up in a drug deal, flees to the river, buys a boat, and fixes it up all by herself. Here’s a woman with multiple skills- business sales, stripping and boat restoration…she puts us all to shame. Then trouble follows her in the form of a floating body, a dead cat (random) and whole lot of eerie deck creaking and the feeling that she was being watched. Sounds tense…sadly it was about as gripping and as satisfying as a dodgy episode of Eastenders. 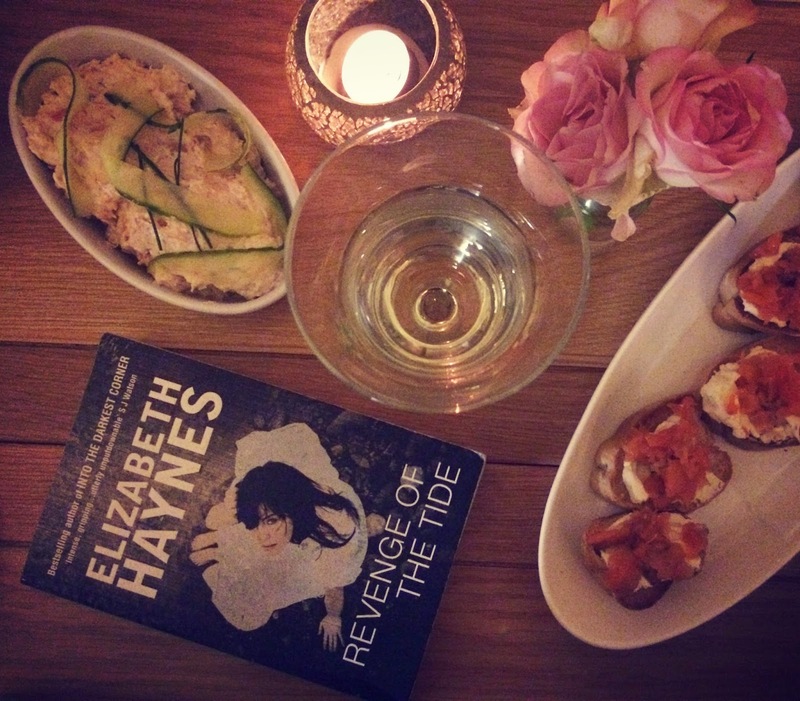 As one of our book club ladies summed up, “it was like a wet fart- not enough substance”…lovely. But this was pretty much everyone’s overall response to this book. Haynes’ first bestselling novel, Into the Darkest Corner, was a huge hit with our book club. So much so that it won our ‘best book of the year prize,” (yes we score our books and award prizes…it’s all very fancy) so we had high hopes for this one to be as intense and gripping. Not so much. This book was jam packed with potentially great characters, but there were no surprises or exciting twists. The story-line was bursting with possibilities, but it essentially took us nowhere, except to the realisation of what we could be earning as a part time stripper. If only I had the body, I’d say pass me a pole. 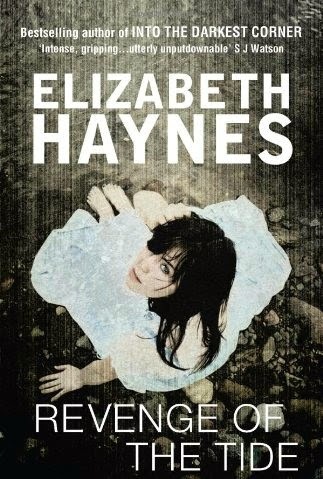 Haynes quotes on her blog that this novel is a ‘love story in disguise’. More like a crime thriller, where the thrills are disguised entirely through a series of unfortunate coincidences, (with the help of some dippy heavies…and we still don’t know why the poor cat was killed!) that are left to fizzle out to sea. Overall a disappointing read, but would highly recommend Into the Darkest Corner as an alternative if you’re looking for an intense and gripping psychological thriller. Our next book club read will be The Goldfinch by Donna Tartt which will be reviewed in the New Year. Have you read our latest read? Let me know your thoughts in the comments below! 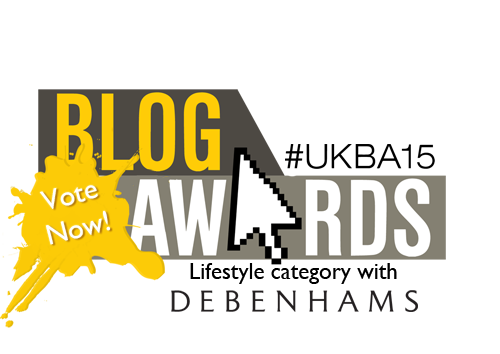 Pretty please vote for moi in the UK Blog Awards 2015…click on the icon below!